A lifeline is a piece of waste yarn inserted through a row of knitting. This waste yarn acts as a safety net allowing you to unravel your knitting back to this point without the fear of losing all of your work. When working a complicated design, insert a lifeline after a successful row and you can always return to this point should your knitting go awry later. This video demonstrates how to utilize a lifeline and three options for inserting them into your knitting. Take the fear out of your knitting! Go back to the row before the mistake. Insert the smaller circular needle into each stitch by picking up the right leg of each stitch. It will be a bit tedious, but you can do it! How to insert a lifeline in seed stitch work. I have to pick up. 88 stitches. Do you have a video or can explain best way to do this. Have needle and thread or smaller circular needle to do lifeline. Must go back at least 8 rows. Love your videos…always my go to’s. Did a lifeline today to correct a mistake on a circular hat with #2! Worked great! I have many sock videos for both top down and toe up. 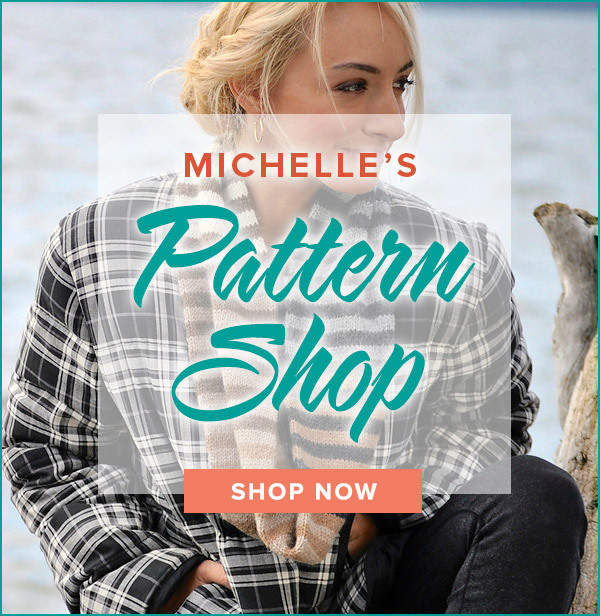 I recommend purchasing my Magic Loop Sock pattern – it is supported with 13 videos to help you all along the way. Happy knitting! Isn’t it fun to learn new techniques? It’s what has kept me addicted to knitting all these years! Wow! From your video, I have learned several things. I now know what a lifeline is, three ways to incorporate a lifeline and that the right leg of a stockinette stitch is the one that sits on the needle. 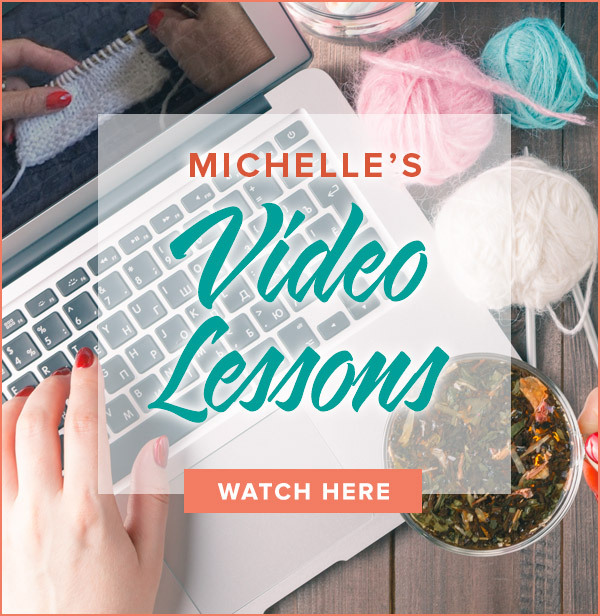 Thank you for the effort you put into teaching so many people the mysteries of knitting! I am so glad I was able to help! Your lifeline just saved me while doing a brioche stitch. I’ve been knitting for years and never knew this trick. Your videos are so easy to follow. Thanks, Barbara. You are a great teacher ! Congrats on your first lifeline! If I want to insert a lifeline with your needles (either taped or in the “holes”) just remember to slip the marker to the right hand needle before working the next stitch on the left hand needle – the marker won’t get caught in your lifeline. Hope this helps! Wonderful video and my first time using a lifeline. I always thought them mysterious, but you have demystified them for me. I used the technique with my KnitPicks needles of putting my lifeline of dental floss into the holes at the base of the wooden needles. It worked great except on the next row I found my lifeline had gone through the markers – not so great. Second time around I just used a tapestry needle. Is there a way to use the holes or when you tape the lifeline to the right hand needle so that the lifeline does not go through the markers. There is likely an easy way to do this, but I cannot visualize it and wonder whether you can help. I’ve never seen option 2 before, so handy to yet have another option to use. I’ve learnt so much from you. It was awesome meeting you, JoLene! Thanks for the video request. I add several titles monthly and I will add your idea to my list. Great video (again ;-). This is very timely for me because I’m knitting some socks that are a bit lacy. A request: could you also show how to insert a lifeline (into existing rows: Option 3) on a swatch with a more complicated pattern which has some purl stitches and maybe some yarn-overs. Thanks again, and it was great meeting you at Green Planet Yarns. What a great post! I’m going to definitely start incorporating this trick – what a time saver! !